Mark has 25 years of experience in Financial planning working with both personal and corporate customers. Beginning his career in the insurance industry with the Refuge Assurance in 1988, within a few years Mark was promoted Assistant Branch Manager. He later went on to become a Financial Consultant with the Prudential. 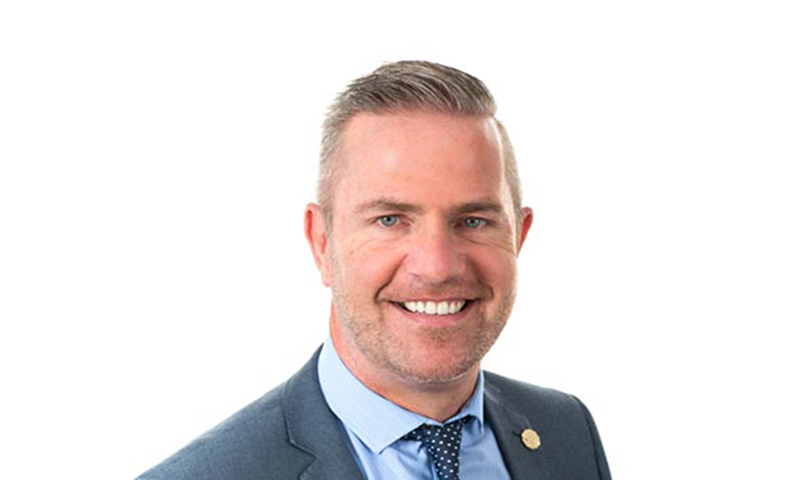 In 1998 Mark joined Towry Law, a major Independent Financial Advisory firm where he delivered high quality financial advice to a broad range of clients. Mark became Director of Sheards Wealth Management Limited in 2008. Mark’s passion for the industry and service standards he maintains is unparalleled. His mission of providing ‘cutting edge’ results driven financial advice for his ever growing client base is what sets him apart.